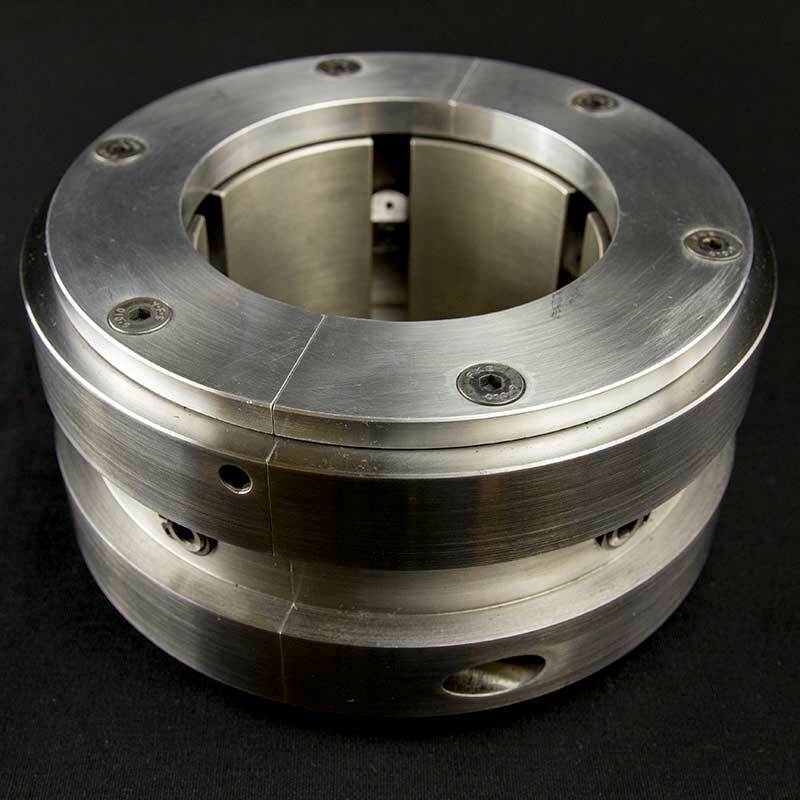 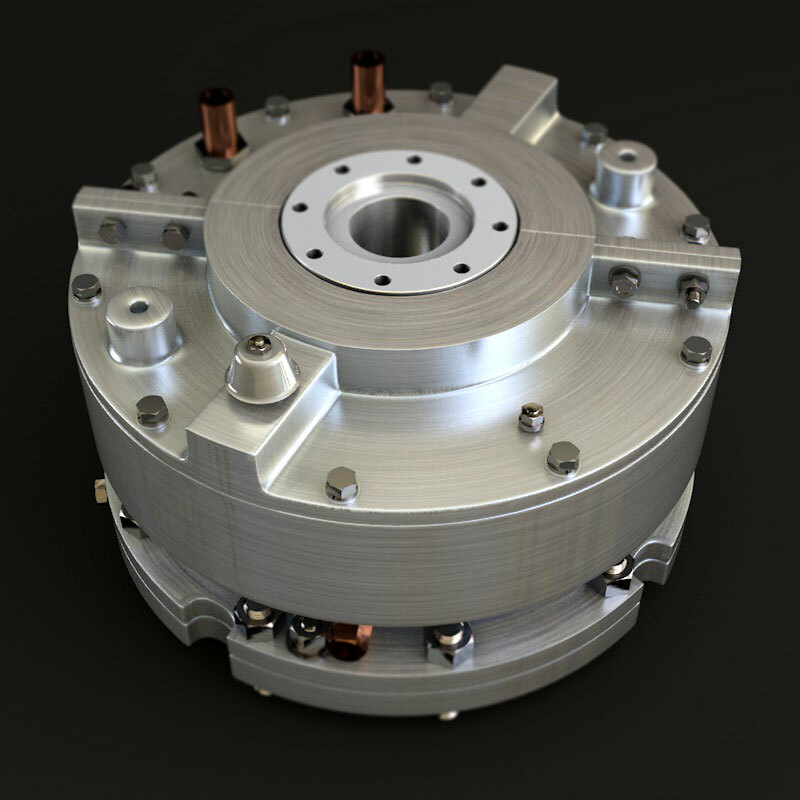 The V-Series is interchangeable with other OEM designs with the same interface geometry and assemblies can be customised to suit your requirements and instrumentation. 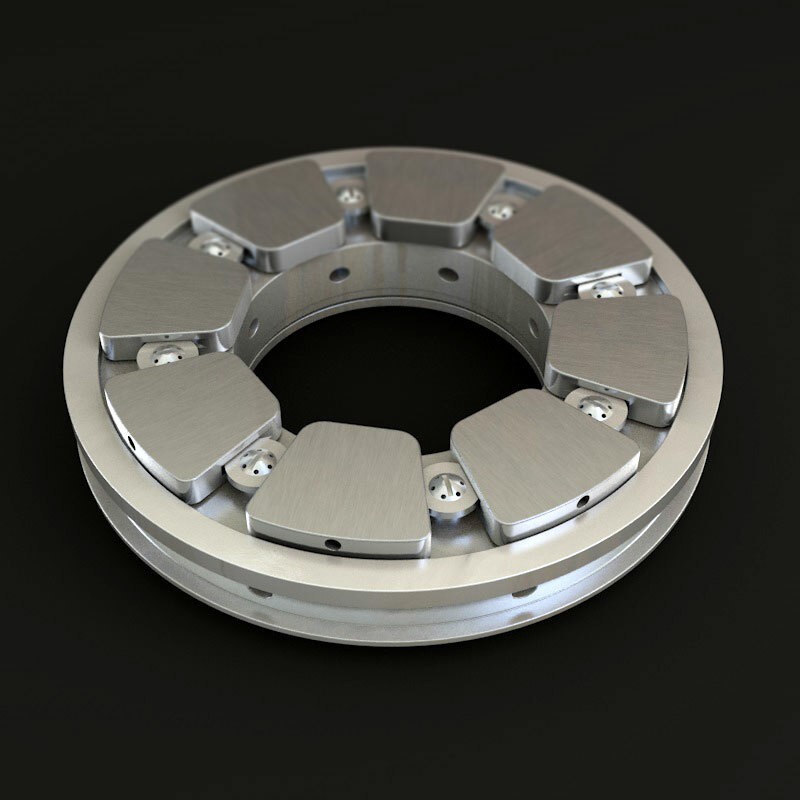 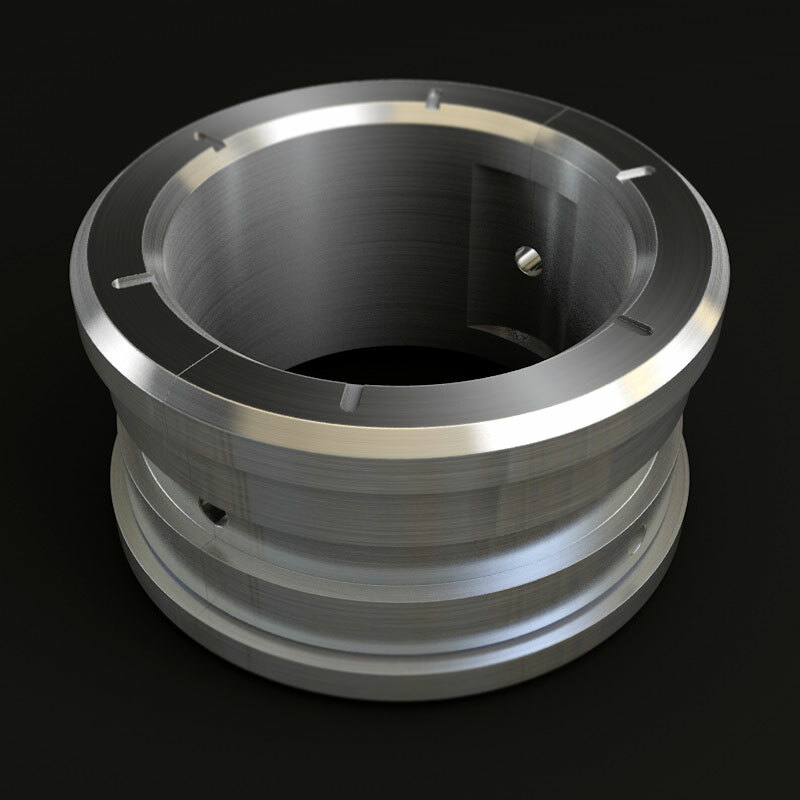 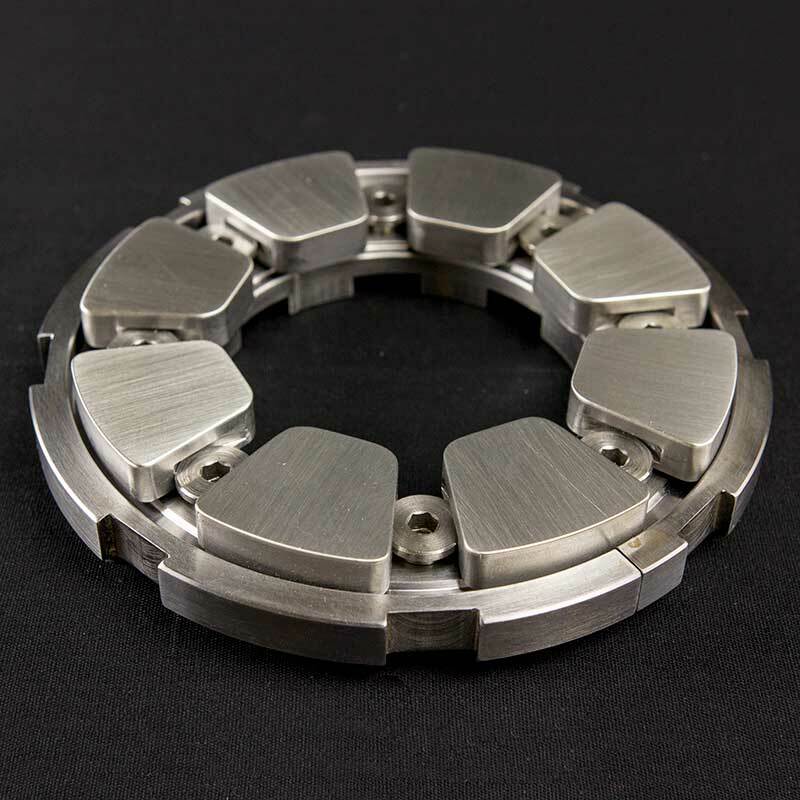 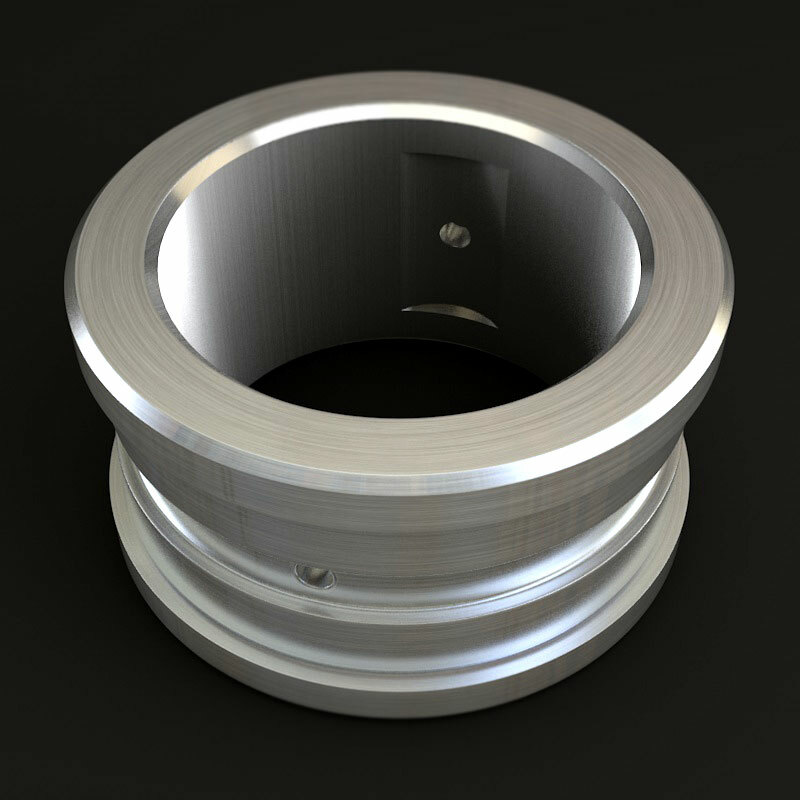 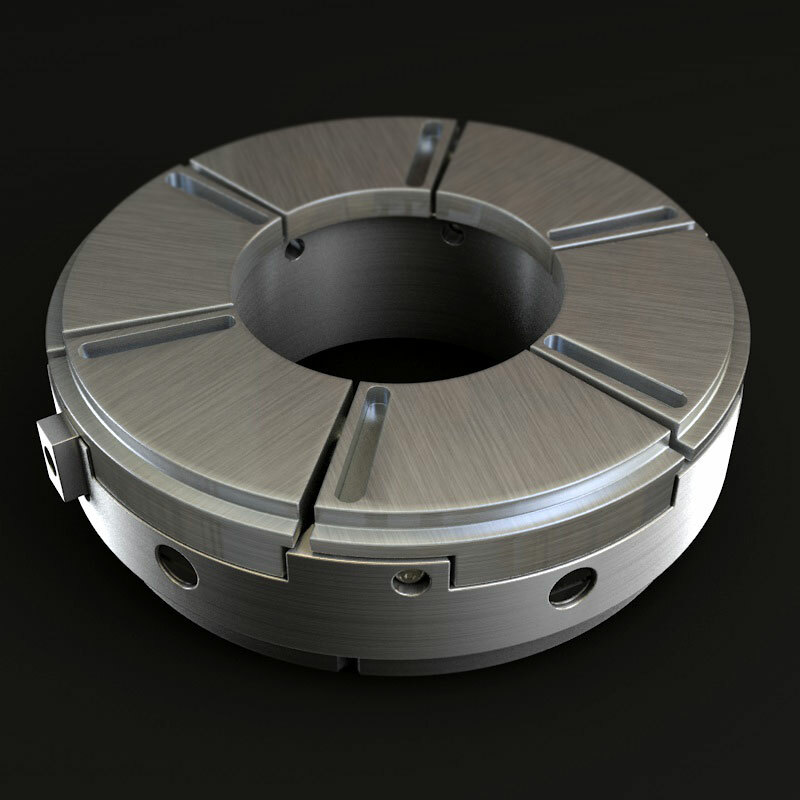 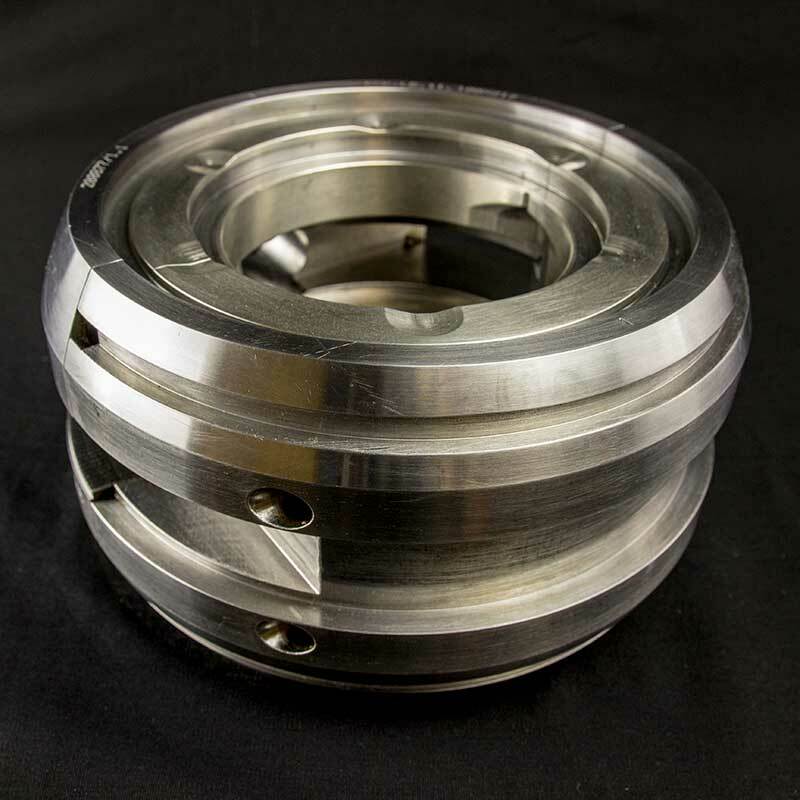 J series thrust bearings are designed and manufactured to allow equipment manufacturers and operators a high quality bearing assembly that is interchangeable with other bearing manufacturer’s designs. 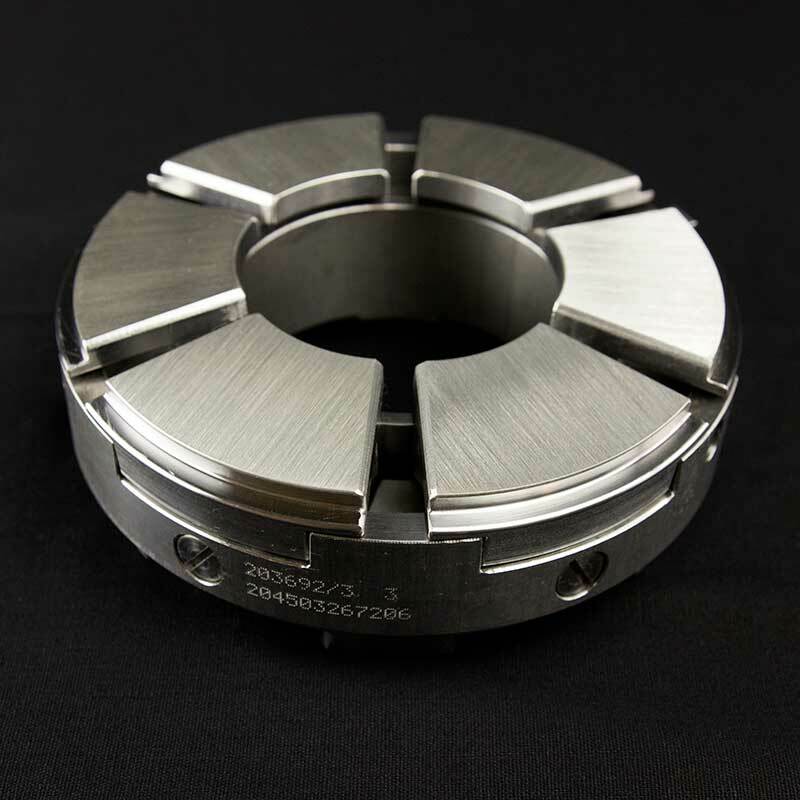 The T series tilt pad journal bearings are 5 pad bearings that can be operated as load on pad or load between pad.